A Joy to Own and Ride! They say you can't re-invent the wheel or improve the design of the bicycle. Gocycle® did both. Gocycle® is an automotive joy to live with. A talking point wherever it goes. Designed to be folded in less than 10 seconds, great to take on public transport and stored neatly at the office - the all new GX is the perfect ebike for urban commuting. Available in white, electric blue or matt black. Call us on 01352 715716 for a demo. Whether you're commuting, running errands, or just having fun, the GS is the perfect all rounder. Lightweight, agile, and stowable, the GS model packs away neatly for storage - ideal for tight city living spaces, boats, or motor-homes. 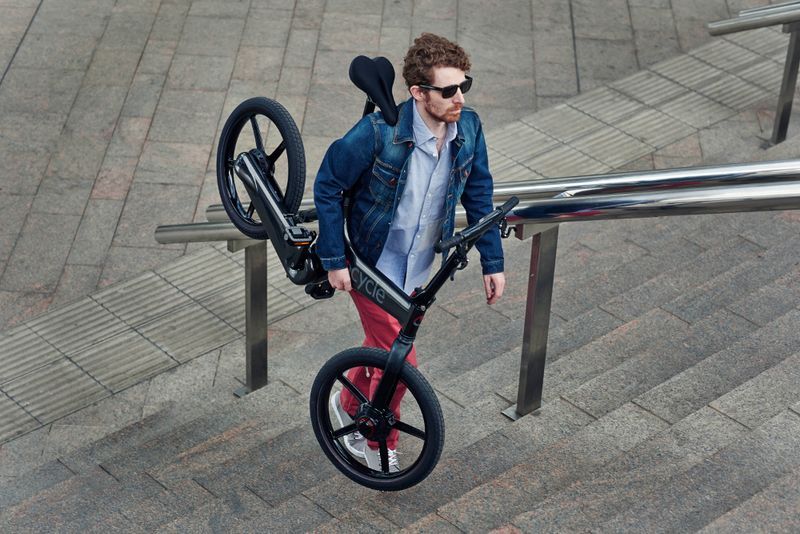 The patented quick-detach Pitstopwheels make folding down the Gocycle GS easy. The side mounted design not only looks great but makes it quick and easy to remove the wheels and make fixing a flat tire a no sweet deal. With the same lightweight and durable magnesium frame as the iconic G3, the GS features an integrated in frame lithium ion battery pack with a range of up to 40 miles (65 km) with a 7 hour charge time. Available in a variety of colour options. Call us on 01352 715716 for a demo. With un-rivalled design purity, the G3 and G3Carbon set the standard in urban ebike aesthetics and automotive design excellence. For those looking for the ultimate in commuting or recreational riding, nothing compares to the G3. The G3 model packs away neatly for storage in tight city living spaces, boats, or motor-homes. On September 2013 in Battle Mountain, Nevada, Gocycle’s pitstopwheel became the fastest bicycle wheel in the world when the VeloX reached a top speed of 133.78km/h (83.6 mph) setting a new world speed record for human-powered vehicles. A lightweight and durable magnesium frame houses the powerful (375 Wh) lithium battery pack with a range of up to 50 miles (80 km) with a 3.5 hour charge time. For those looking for the ultimate in lightweight and performance, the G3C weighs just 14.9 kgs. The high modulus carbon front frame, PitstopWheels, lightweight saddle and carbon seat post provide un-rivalled performance. Call us on 01352 715716 for a demo. Streamlined simple dash, control your ride via smartphone. Quick release, easy to take apart, easy to store. Take your Gocycle® anywhere! No cables, chains, gears, sprockets or oil = no mess. Very clean, very low maintenance. Life on Wheels are an Official Gocycle® Authorised Dealer offering FREE TEST RIDES! 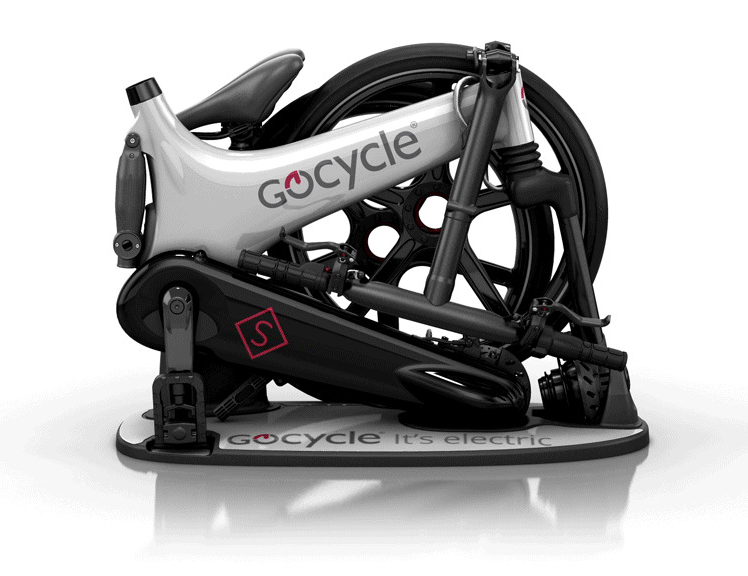 Why not come and view the Gocycle® ebikes in our Life on Wheels showroom? Pick it up, have a look at the controls, see how it works, how it folds - we would also encourage you to take a free test ride. 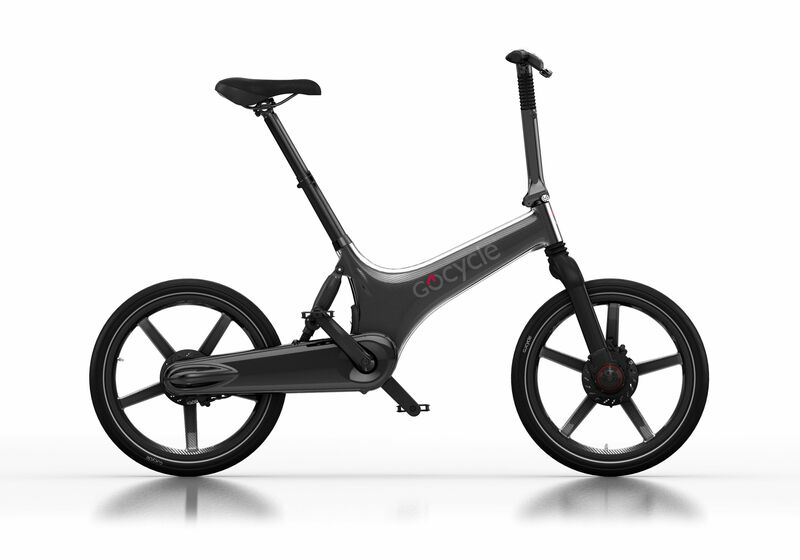 We want you to really get a feel of this ebike so you can see for yourself exactly what this amazing innovation can do and how it can benefit you - there's no better way to do this than actually having a go!